Dynamic Performance engineering or DPE are based in Orange County, California. 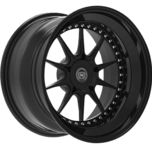 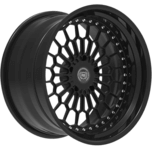 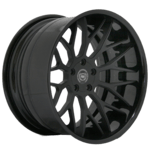 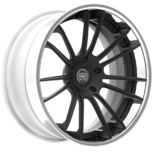 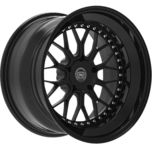 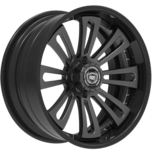 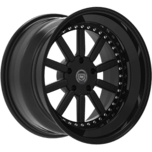 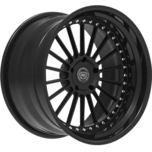 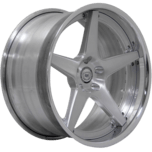 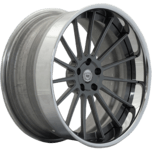 The company has been producing high end custom wheels since 2003. 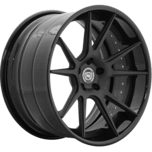 With years of experience and knowledge in the aftermarket community.